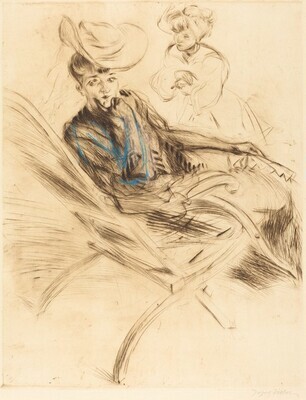 (André Candillier, Paris); purchased by NGA, 2005. Medieval to Modern: Recent Acquisitions of Drawings, Prints, and Illustrated Books, National Gallery of Art, Washington, 2008, no. 115.